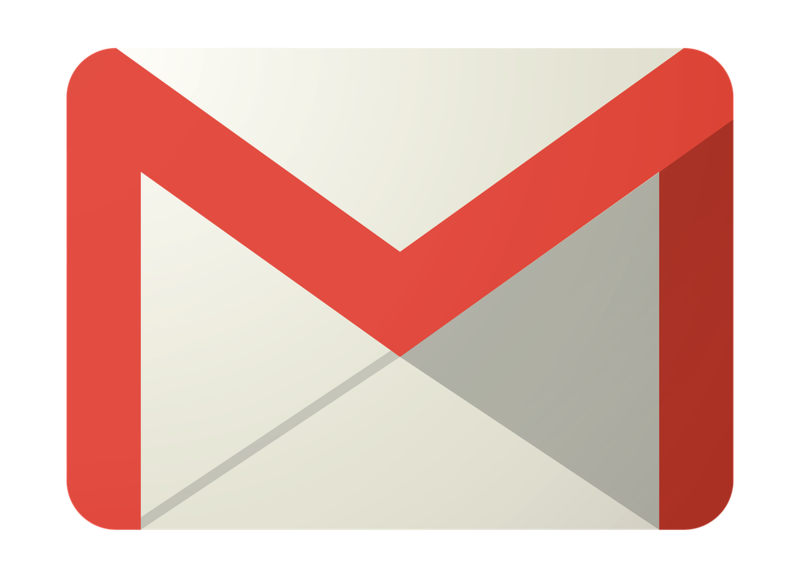 Gmail is a popular and free email service that is used all over the world, to send and receive email. It is easy to use and the files can be sent in less than a second. If your work is related to internet then you must have used Gmail once for sending various documents, photos, videos and other important files . 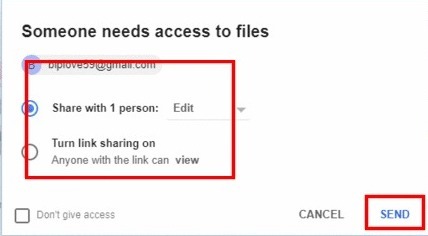 But you may have seen many times when you try to send file such as photos, videos or documents exceeding the limit of 25MB you cannot send it to anyone in Gmail. That means if you have to send files which are of 25MB we have to send one by one as it is not possible to send those files at a time. So in this article we have come with a trick which will help you in sending files more than 25MB in Gmail. 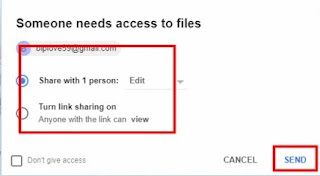 If you want to send 25MB size files in Gmail you can send it with the use of Google Drive. It is a cloud storage created by Google which allows you to store up to 15GB of data online and with the help of Google Drive you can send files larger than 25MB in Gmail. 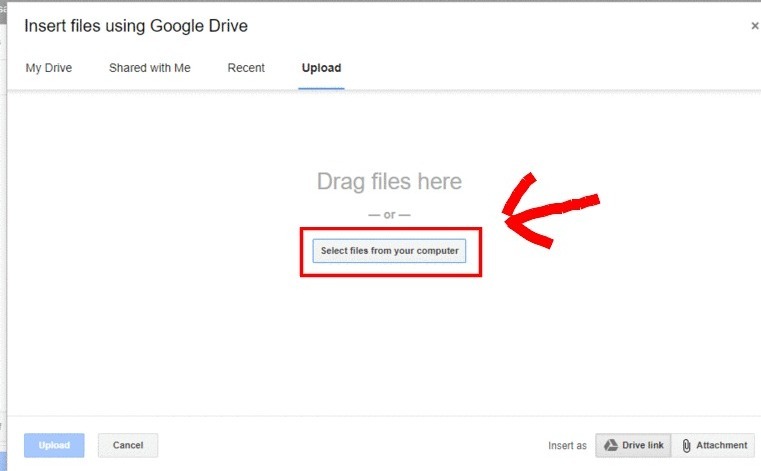 So now let's learn how to send Files larger than 25MB from Gmail with the help of Google Drive. 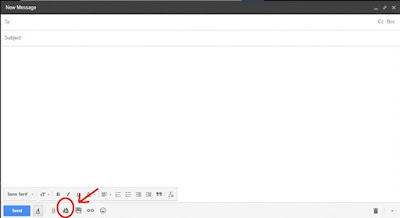 First of all login with your gmail login credentials and, then to send email to someone, click on the compose button present on the left side of the screen which will open a new window. After clicking the Google Drive icon just select the upload button and simply click on the "select files from your computer" button and choose the files you want to send and then again click on upload button which is present just down below. Once all the files are uploaded you have to click on send button. Now click on send button again after which your files will get sent to anyone you want to send. You can select a single recipient and multiple recipient of the file according to your need. 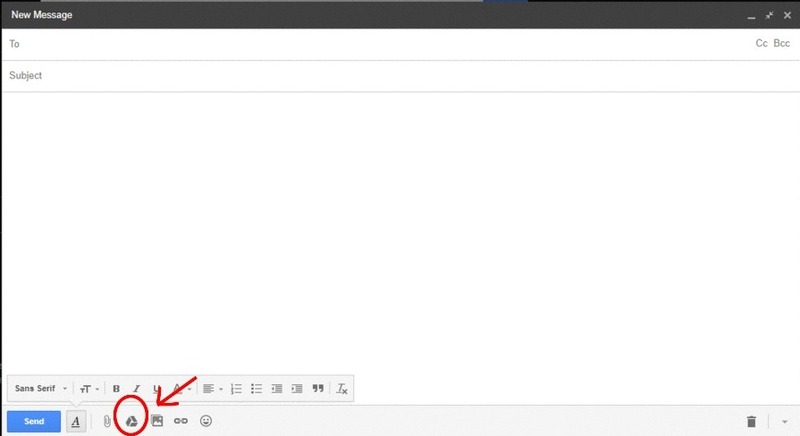 It is very easy and fast method of sending files exceeding 25MB in Gmail. You can easily send any files to anyone.